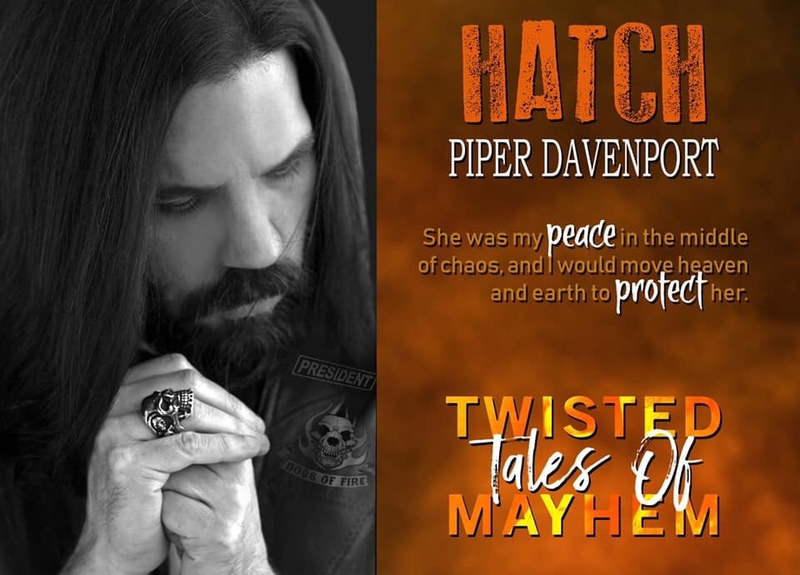 Hiding in plain sight as the Pack Healer for a bunch of wolves was the perfect cover…Using ancient magic to hide her true nature hadn’t always been easy, but it beat the hell outta being dead…then he waltzed in. 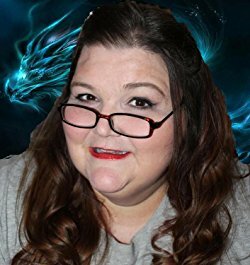 Six foot-nine inches of pure male dragon, looking better than a man had a right to and making her dragoness wake from a long hibernation to spread her wings, not only rocked Dannika’s world, it almost turned it upside-down. As if that wasn’t bad enough, an evil as old as time and twice as deadly has reared its ugly head. Her ability to hide behind her patented sassy attitude may have kept Dannika safe for all these years, but now the future of all things paranormal is at stake and only she holds the key to its survival…well, at least part of it. Since the death of his father almost a century ago, Wolfe McCallum’s life had been a series of incredible ups and devastating downs that made riding a roller coaster seem like a walk in the park. It also didn’t help that he freely admitted to being more stubborn than a mule and twice as contrary. 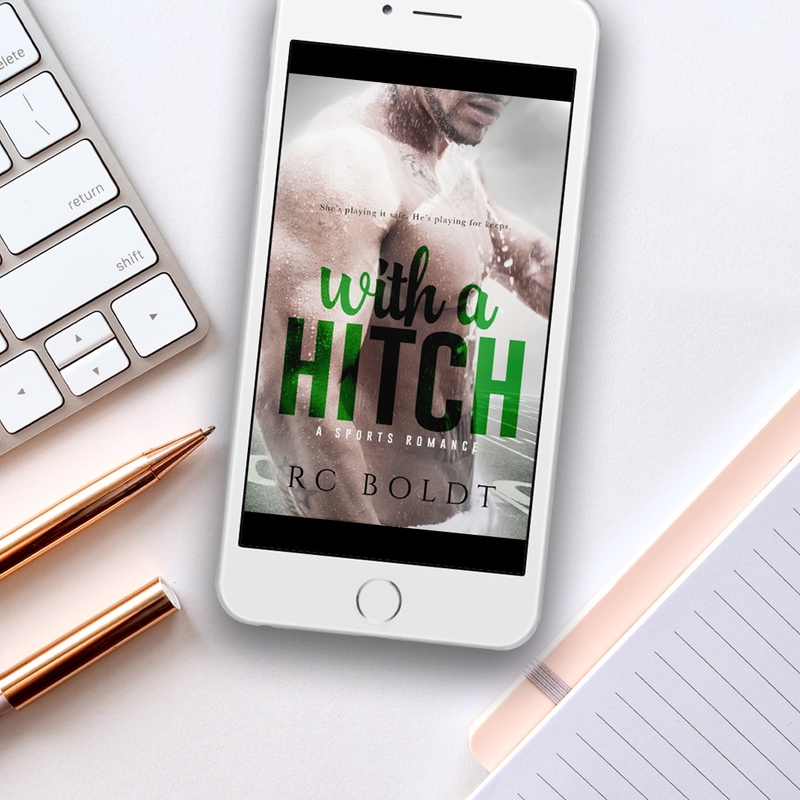 He prided himself on being able to outlast, out argue, or just plain irritate anyone on the planet into giving up without raising a single claw or breaking a sweat…until he damn near tripped over the most beautiful woman in the world. 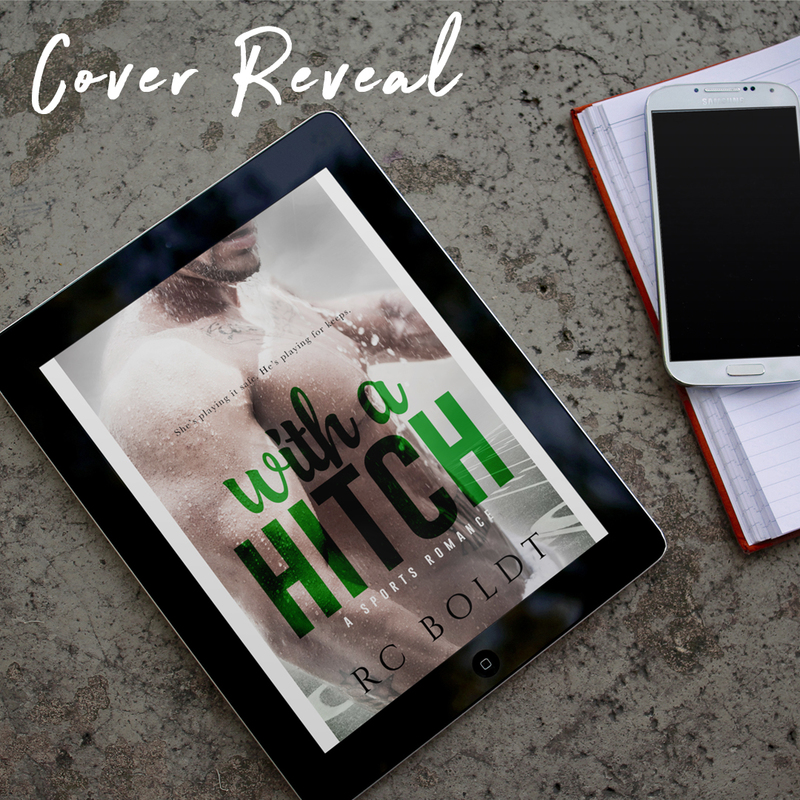 One look…one kiss…one extraordinary night…Secrets unlocked, Destiny knocking at the door, and a Fate that will not be denied. Keep your arms and legs inside the vehicle at all times, be prepared for sudden stops, and by all means – buckle up. Fireworks are the least of your worries when one bull-headed dragon and his sassy-since-birth dragoness are faced with saving not only themselves, but everyone and everything they hold dear. The Universe may not make mistakes, but She doesn’t make things easy either. 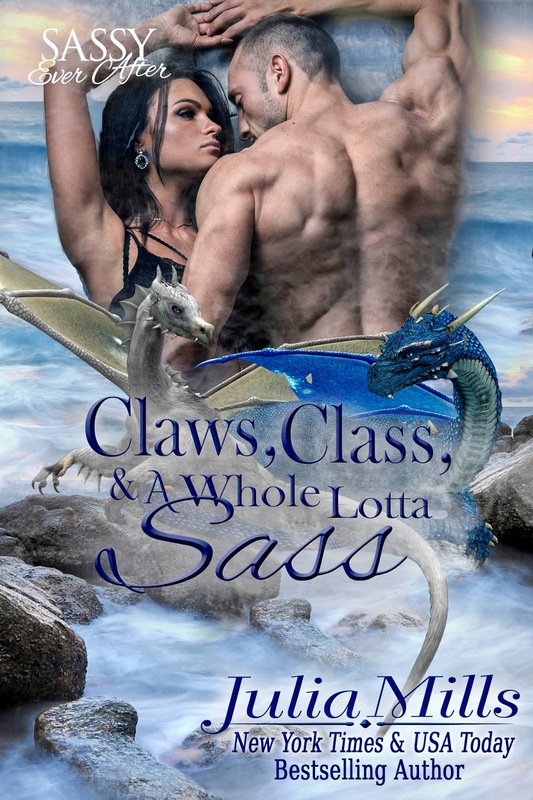 It’s gonna take claws, class, and a whole lotta sass to save the day this time.